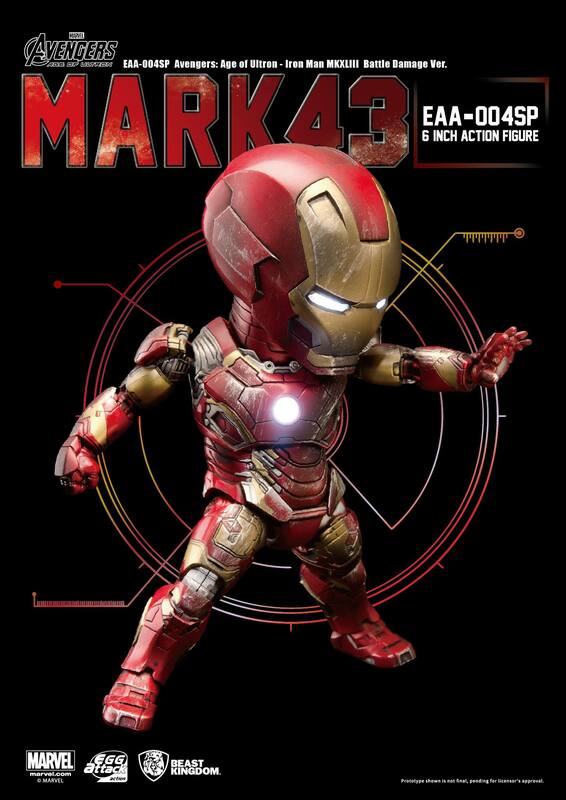 Egg Attack 新品：Iron Man/钢铁侠 MK43 战损版 （#EAA-004SP）兵人在线 - Powered by Discuz! 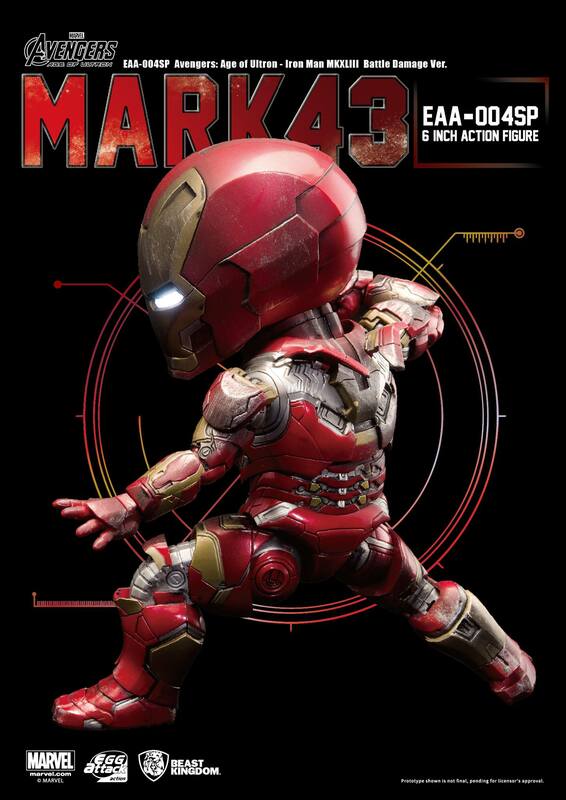 l Hand-painted battle damage details present the authenticity and ferocity of battle. GMT+8, 2019-4-22 03:07 , Processed in 0.332017 second(s), 32 queries .